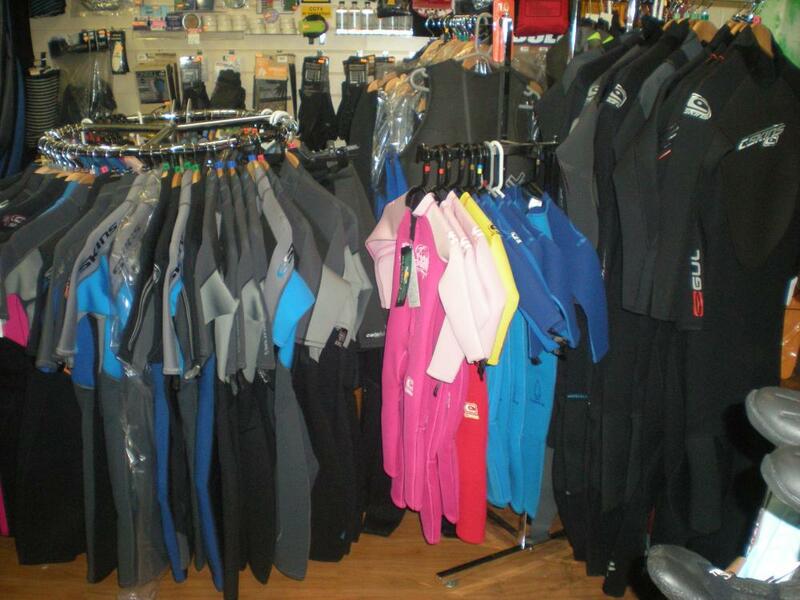 What we stock and what we do. 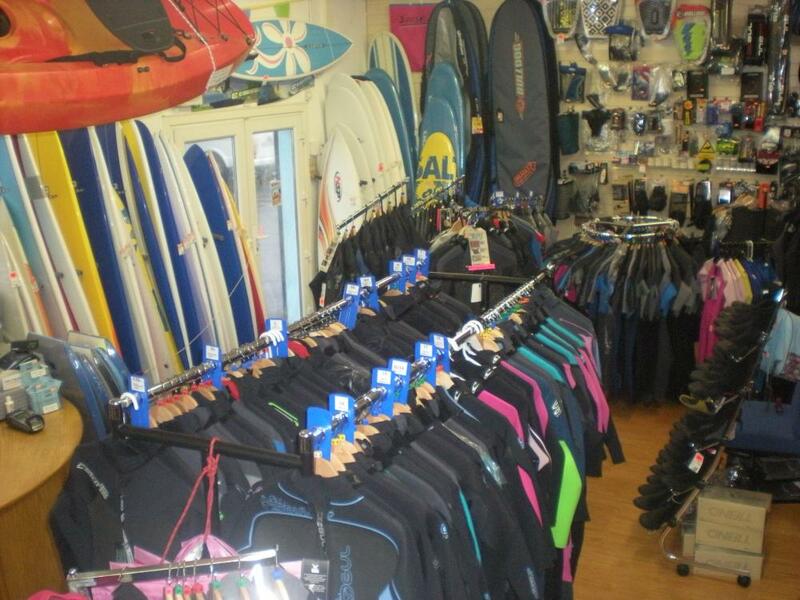 Sales, service, repairs..... Sunset Watersports Shop is situated in Sligo, on Ireland's Atlantic coast. 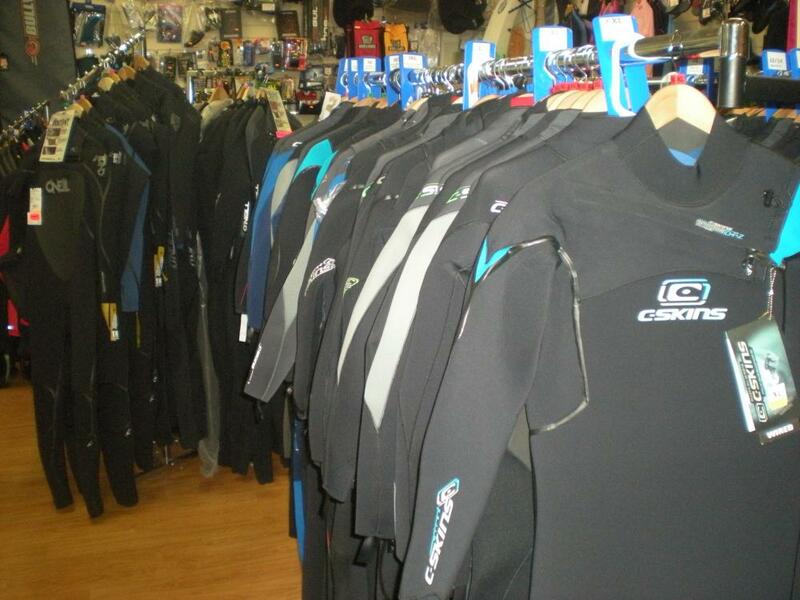 The shop stocks a wide range of watersports equipment from 96 different suppliers / manufacturers around the world. 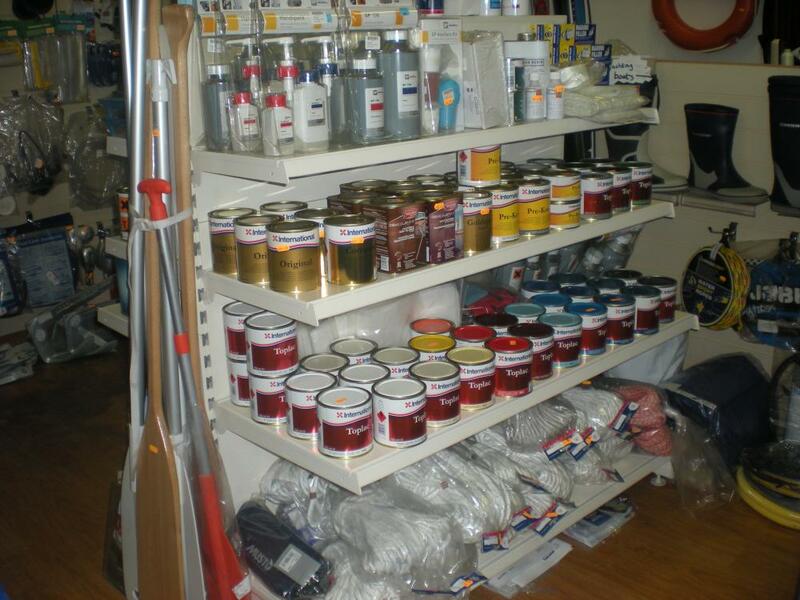 For Sailors and boating people we carry some chandlery, marine paints by International, ropes, stainless screws + bolts, a few charts and so on. 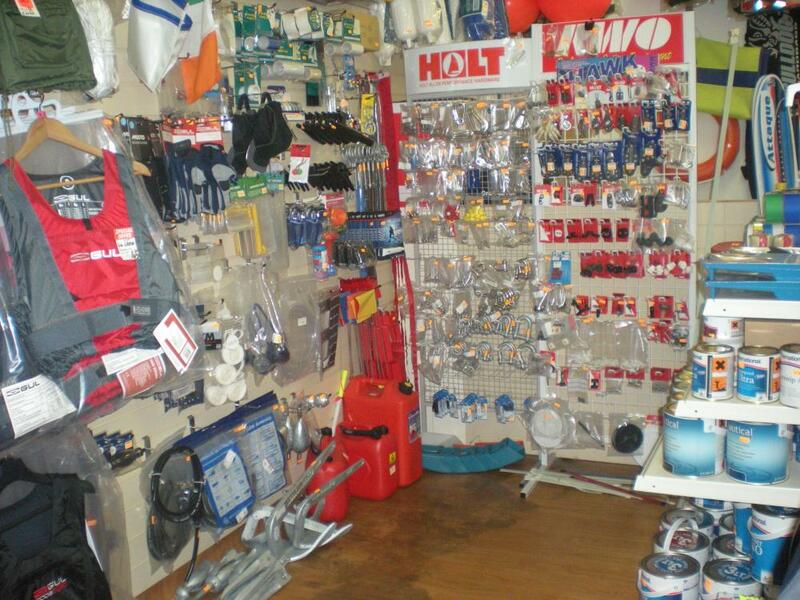 We stock a few dozen anchors, some needles, and plenty of bits + bobs in between. 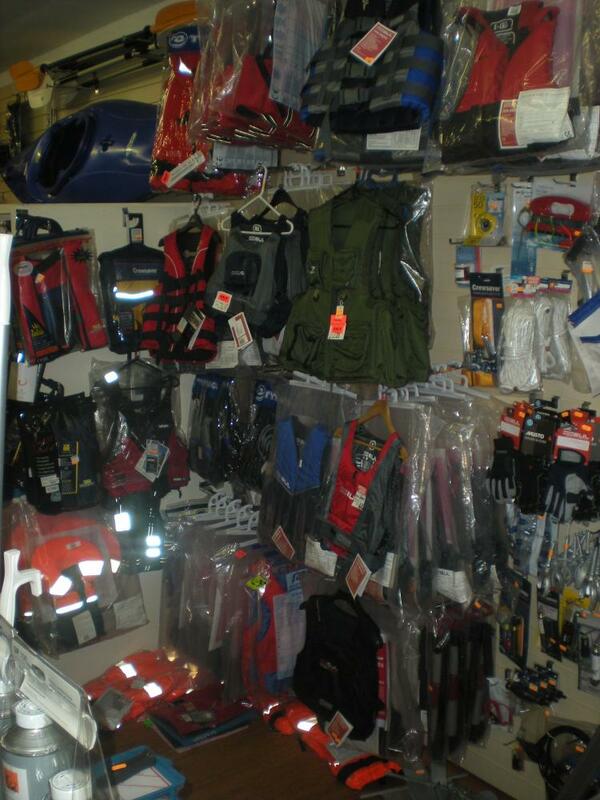 We have over 100 buoyancy aids / lifejackets in stock, so are sure to have one to suit your needs. 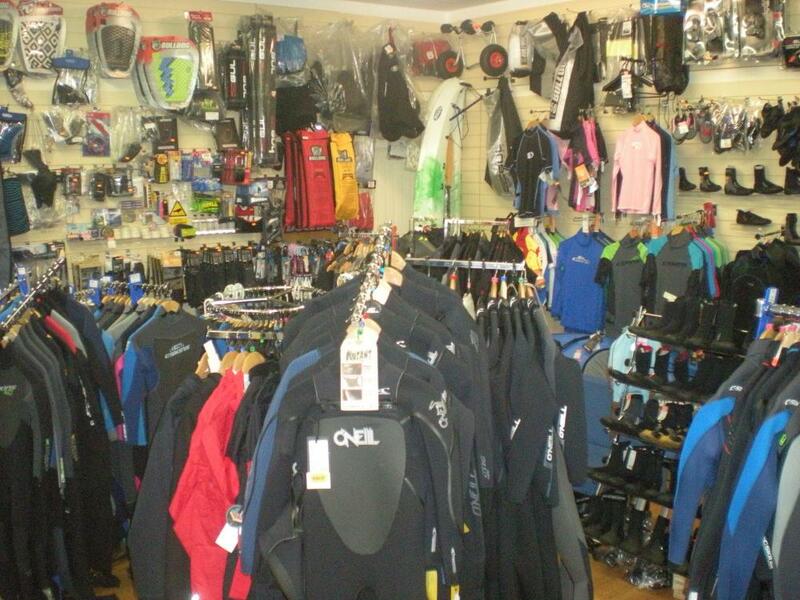 We also stock some kayaks and kayaking accessories, a SUP board ot two, masks + snorkels, inflatables for towing behind speedboats, etc. 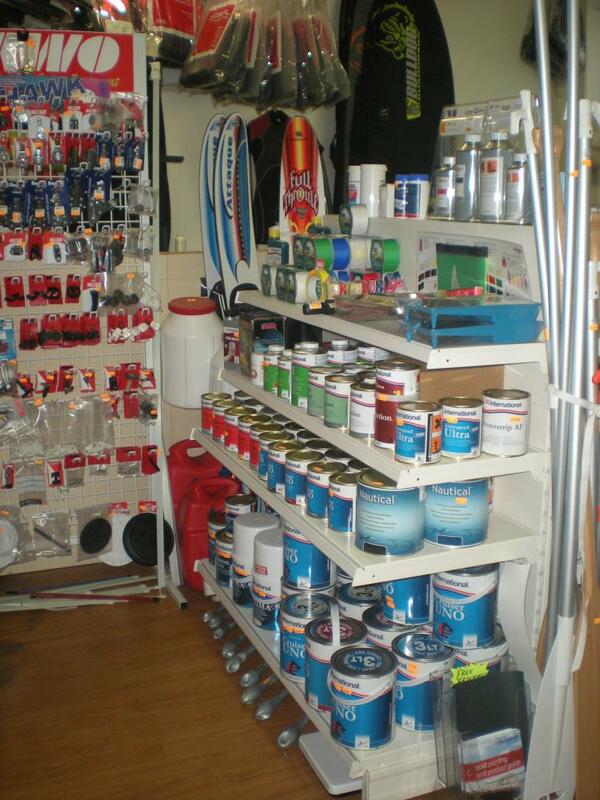 Sunset also does sewing and sail repairs, and has almost 30 years experience. 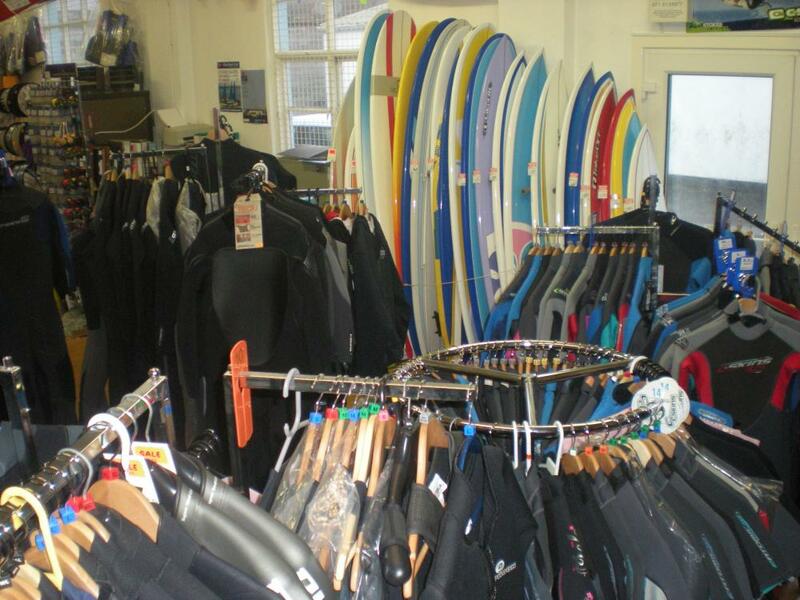 Dinghy sails / windsurf sails are a speciality, but rips on everything from kites to yacht sails to bags to covers to industrial conveyor belts to tents are frequently repaired. 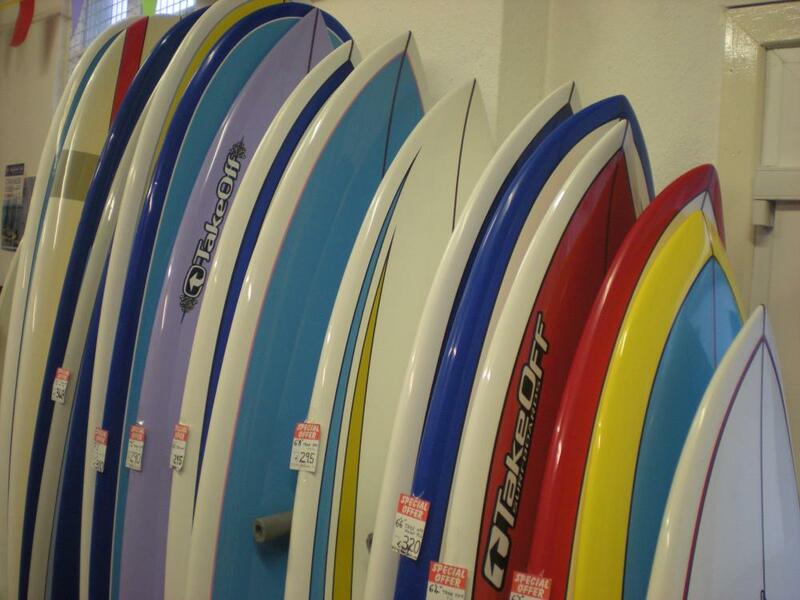 Sunset made thousands of sails in the eighties and nineties - in fact the sail which set the speed record for a sail designed and made in Ireland ( over 30 knots ) was made by Sunset, and Sunset Sails have been used to win national windsurfing competitions. 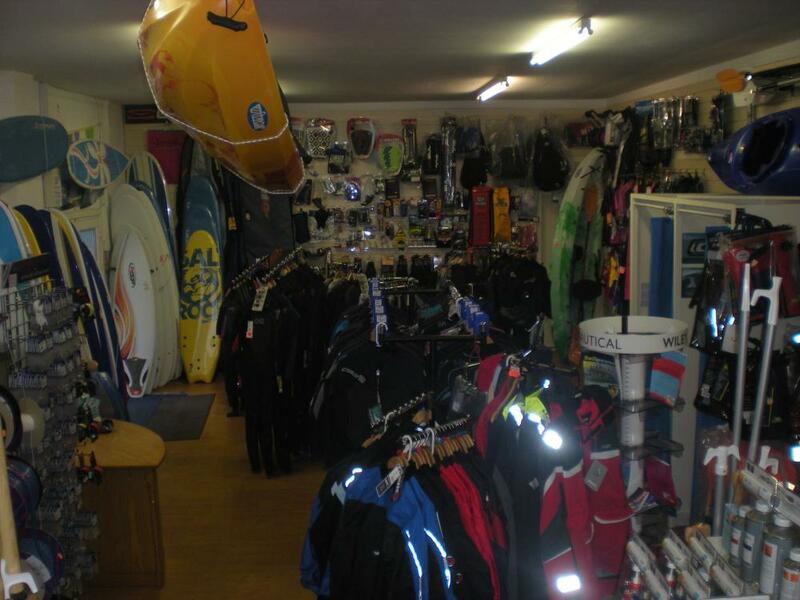 Up until Autumn 2004 we had a dedicated space of approx 800 sq.ft we could use for sail repairs alone, so we were well know around the whole country for sail repairs, and have repaired sails for dozens of national champions. Even hot air baloons were repaired. 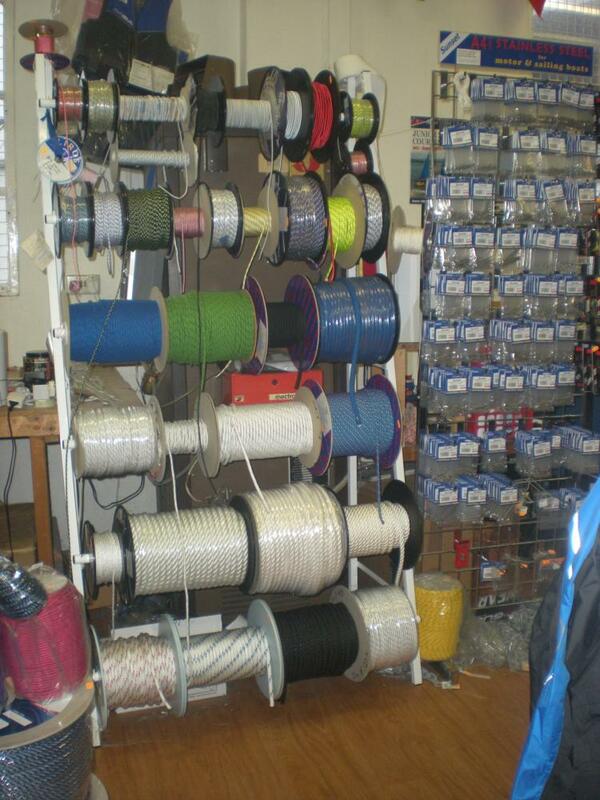 Sadly we do not have the space or facilities to make sails at the moment....but if you need a bit of heavy duty stitching done on anything ( except hot air baloons or very large yacht sails ) , this can probably be done.